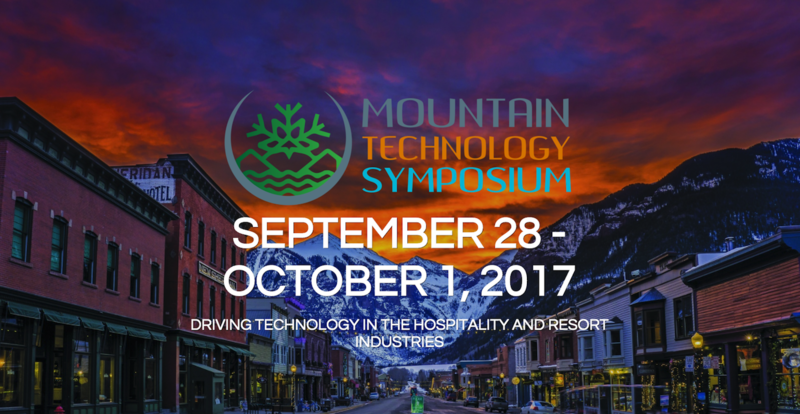 Paradocs’ CEO, Nicolas Dubé and General Manager, Lyne Rainville took part in the 1st annual Mountain Technology Symposium at the beginning of October, in Telluride, Colorado. This 3-day conference is designed specifically for ski industry technology professionals with a goal of re-defining the ultimate guest experience through technology. The pertinence of the event was clear for Paradocs; an open environment where industry-leading technology companies and resort professionals in IT and Marketing can gather to network, exchange ideas and work to create solutions to business challenges. Paradocs introduced itself to the American ski resort market by collaborating to such congress and will now keep in touch with a lot of influencers from that industry segment. Paradocs’ next stop in the USA will be in Snowbird, Utah from January 16th to 18th for the Western Winter Conference of the National Ski Areas Association. Two weeks later, Paradocs will be attending the NSAA’s Eastern Winter Conference in Mount Snow, Vermont. Then, Florida in May 2018 for the National Convention and Tradeshow of the NSAA. Stay tuned to keep up with our development activities.